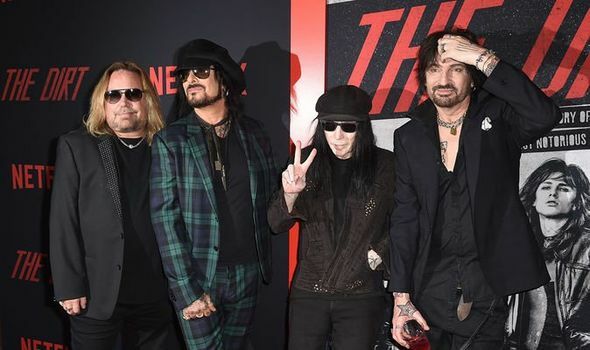 MOTLEY CRUE biopic The Dirt on NETFLIX is accompanied by new music from the band. Have they reunited? Will they tour or are they legally BANNED from touring ever again?